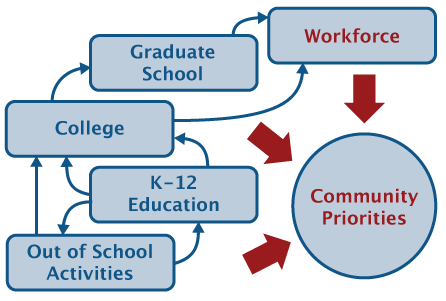 The EarthConnections Alliance supports development of pathways linking opportunities to learn geoscience with community involvement across grade levels. 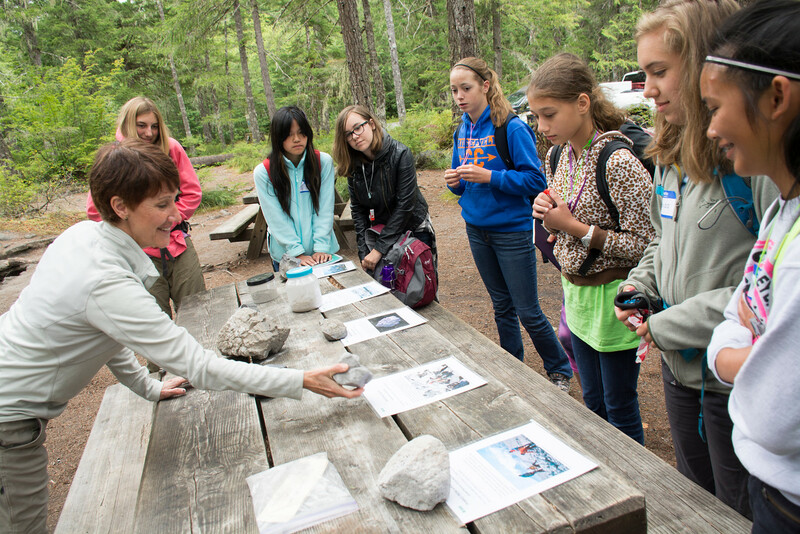 The EarthConnections Alliance seeks to create a world in which all students in our country can travel along educational pathways toward meaningful careers while linking geoscience learning with opportunities to serve their local community. 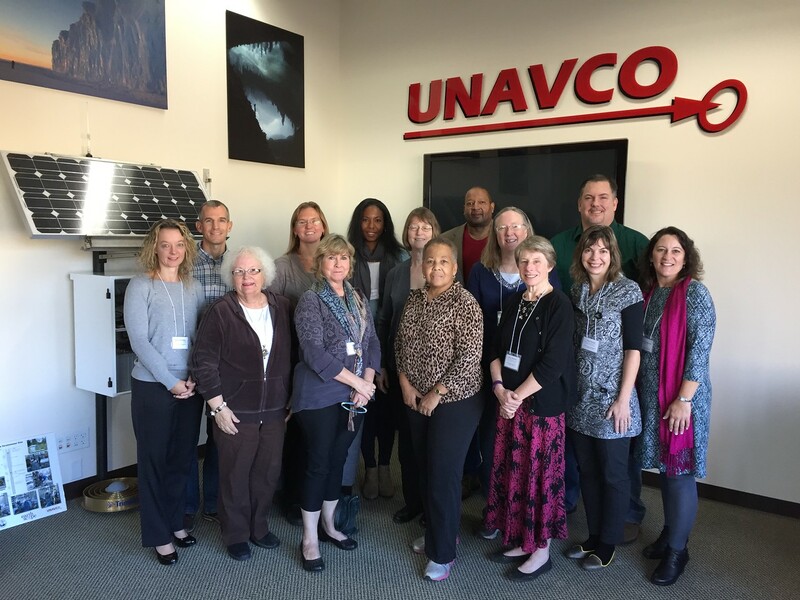 Individually, these pathways and the students who use them strengthen and diversify the geoscience workforce and enhance the ability of their communities to use science. 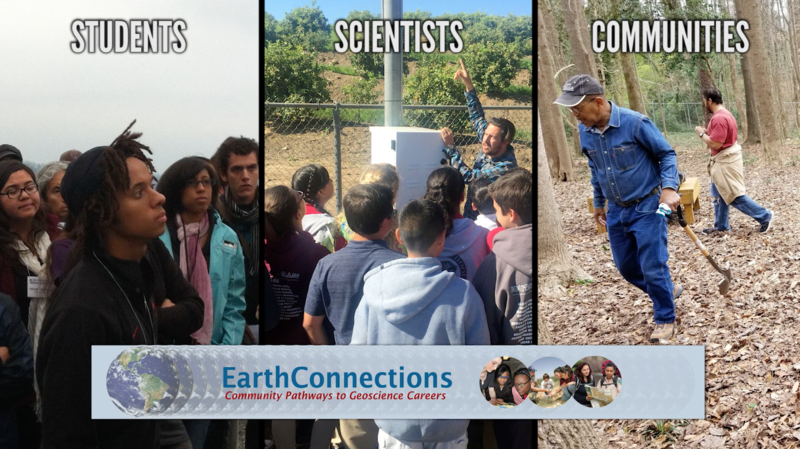 Collectively, the EarthConnections Alliance links community leaders, scientists, and educators to advance sustainability, resilience, and environmental justice nationally while shifting the culture of geoscience toward more inclusiveness and relevance. 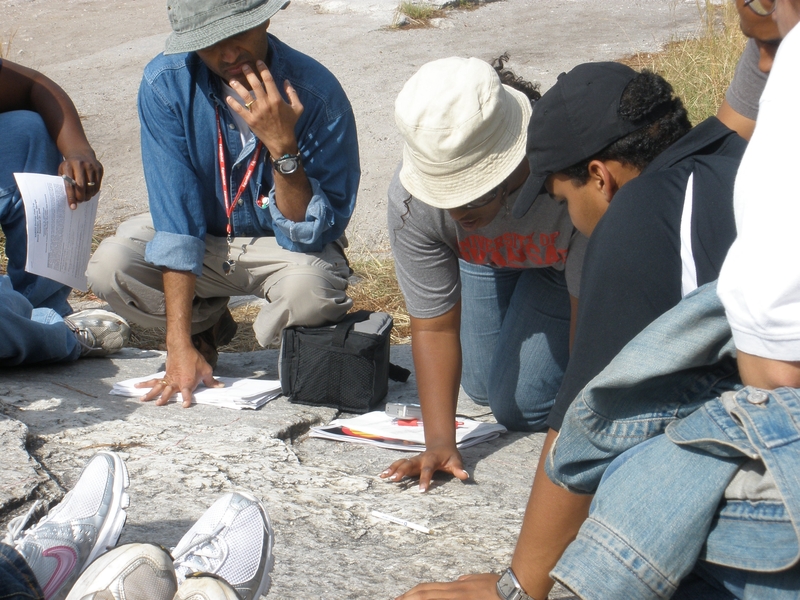 This work is supported by National Science Foundation (NSF) INCLUDES award #1649367: Engaging Local Communities in Geoscience Pathways. 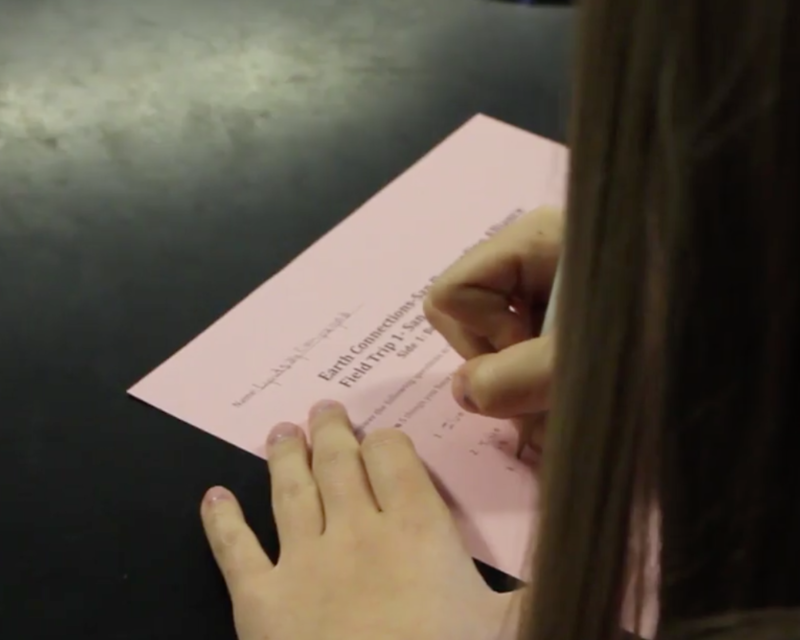 Disclaimer: Any opinions, findings, conclusions or recommendations expressed in this website are those of the author(s) and do not necessarily reflect the views of the National Science Foundation.